It’s still years away from launching, but as early as now, talks of the next-generation Mercedes SL-Class have begun to take shape. The biggest news, other than the fact that it will be an all-new model, is the advanced new platform the SL stands to receive together with the next-generation SLK. According to Auto Express, the 2019 SL-Class will be significantly different from the one running around the streets of the world these days. The biggest change, it seems, is Mercedes’ ratcheting up the efficiency of its new models. In the case of the SL-Class, that comes with the adoption of its MFA and MRA common modular architectures for front and rear-wheel-drive models, allowing a multitude of vehicles to be built on the same platform. 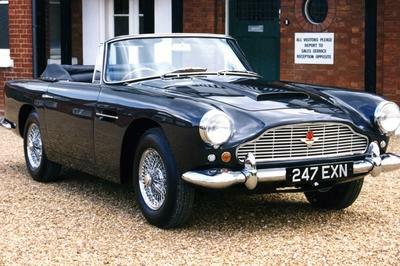 It’s an easier approach that should cut production costs for these vehicles. 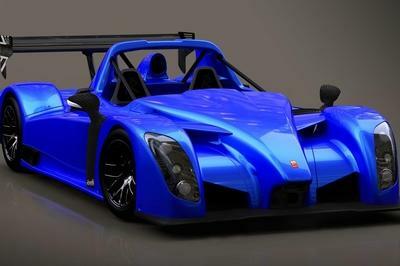 Granted, neither the MFA nor the MRA architectures will be used on the SL and SLK-Class, but rather a third platform, the modular sports car architecture (MSA), that will be used on both models. The adoption of the MSA platform on both the SL and SLK will be a stark contrast from the current setup, specifically the exclusive use of a bespoke chassis platform on the SL. 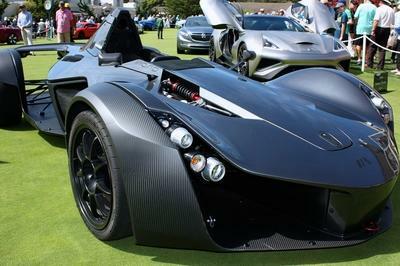 But once the modular platform comes into the picture, the manufacturing process for both models will also shift and become geared toward sharing elements like the front bulkhead and parts of the suspension. Also, don’t underestimate the convenience of both models being built in the same factory. 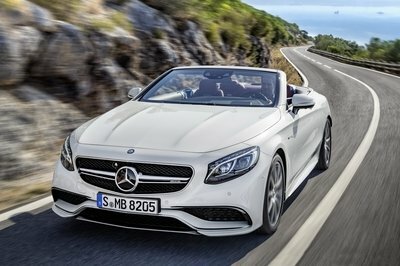 On the flip side, you can still expect some unique styling details for both the new SL and SLK-Class. Even with the shared platform, certain elements, like the dimensions of the both vehicles, will still be kept different. This allows both cars to still have that unique look about them that differentiates one from the other. Diversity will still be there, even though the skeletons for both models are going to be the same. It’s a bold new direction that really shouldn’t surprise anyone given the commitment Mercedes has to the SL-Class as one of its most important models. But like we said, changes aren’t imminent so don’t expect anything drastic. 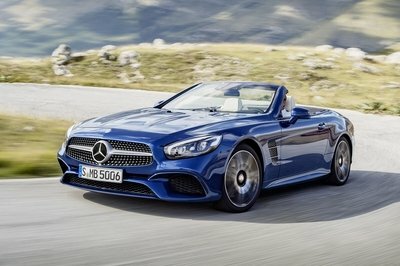 Click past the jump to read more about the 2019 Mercedes SL-Class. It’s become no secret that customers have fallen in love with the Jaguar F-Type to the point that it’s eaten into its own lineup, forcing Jaguar to cut ties with the XK because of lagging sales. That just goes to show how much of a threat the F-Type has turned into, something the SL-Class should be completely aware of. It doesn’t help Mercedes that the F-Type comes with a load of its own technological goodies and doing so while also keeping its luxury identity intact. 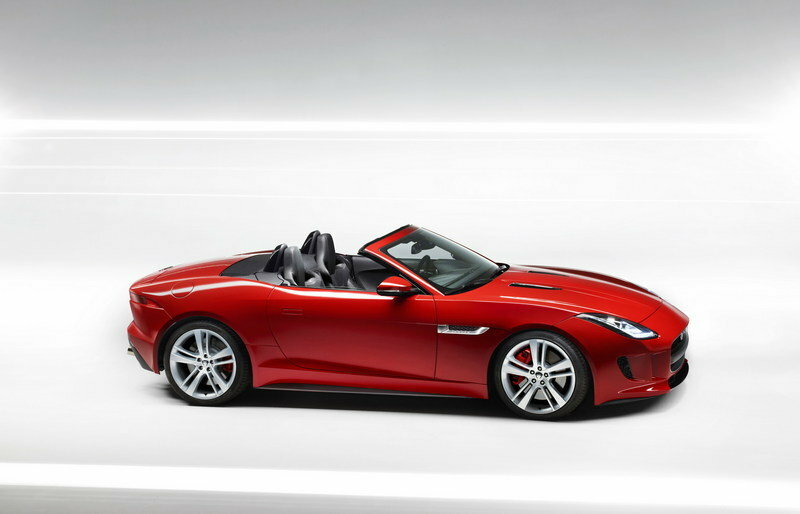 Starting out, the F-Type is powered by a 3.0-liter, supercharged V-6 making 340 to 380 horsepower. But the SL-Class should be really wary of is the 5.0-liter, naturally-aspirated V-8 on the F-Type that produces 495 horses and 460 pound-feet of torque, significantly more than what the SL550 is capable of and almost reaching into SL63 AMG territory. Prices for the F-Type Roadster start at $65,500 for the standard trim and climbs to $77,000 for the S trim. The most powerful F-Type is the R, whose price starts at $99,000, cheaper than the base starting price of $106,700 for the SL550. While the Jaguar F-Type is the new kid on the block looking to make an impression on the market, the SL-Class’ long-standing competitor has always been the BMW 6 Series convertible; specifically the 650i, which on its own, is capable of butting heads with the SL550. 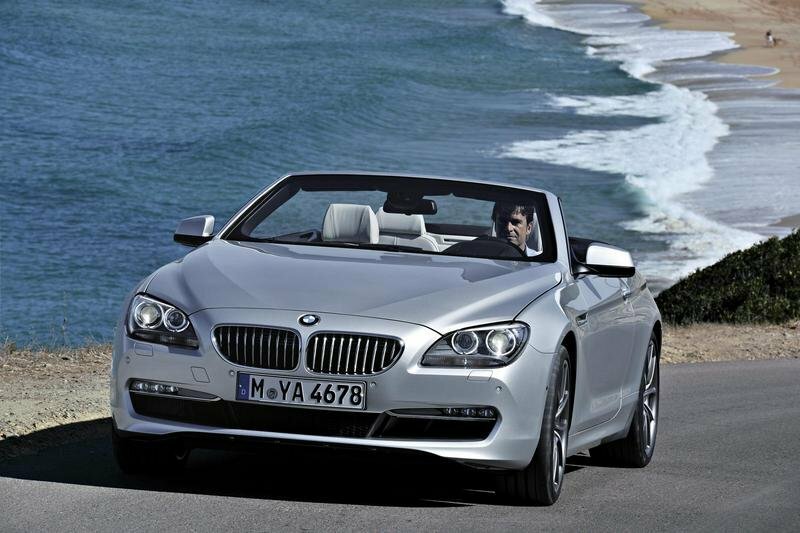 Pricing for the 6 Series starts at $82,900 for the 640i, while adding xDrive bumps the price to $85,900. Upgrading to the 650i puts the base price at $94,200 while the 650i xDrive starts at $97,200. 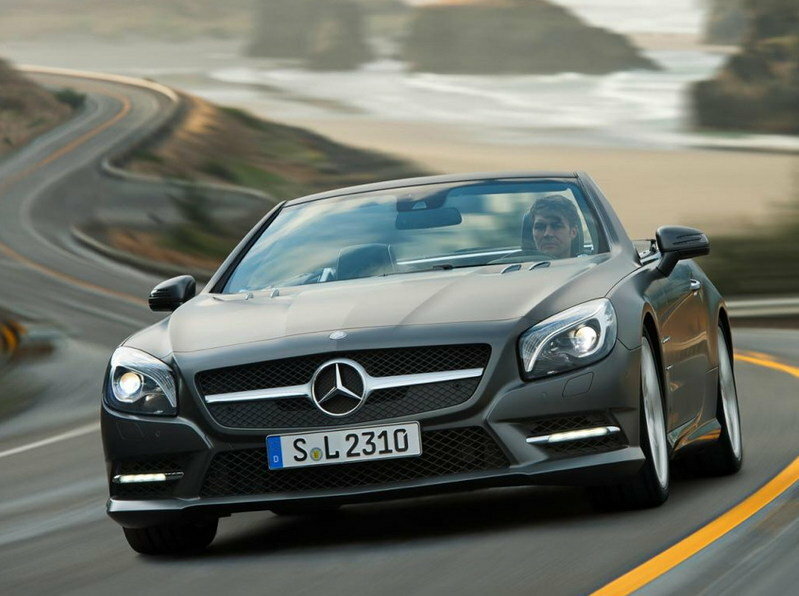 Even with the top-of-the-line 650i xDrive, the Mercedes SL550 is still a little more expensive. 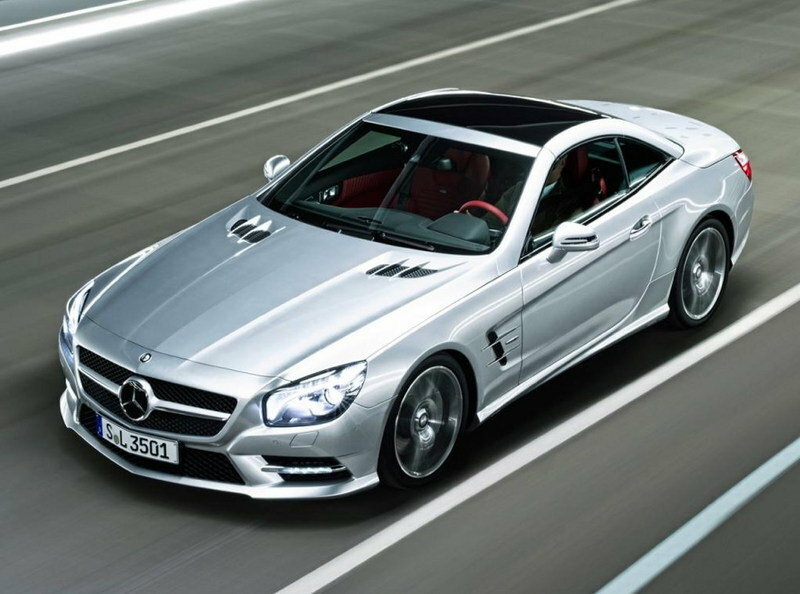 Mercedes’ SL line has been around since 1954, making it one of the oldest lines in the company’s lineup. Since that time, the SL has undergone a series of modifications, but the true spirit of the SL-Class as a two-seater sports car has remained largely the same. The current generation SL-Class was first introduced a little over two years ago at the 2012 NAIAS and part of its appeal was Mercedes’ first time use of aluminum on the body of the sports car. The Mercedes SL is available in the U.S. market, although the only version that’s available right now is the SL550, the AMG-less variant that features a 4.7-liter, V-8 engine that delivers a total of 429 horsepower and 516 pound-feet of torque. The engine also combines with the ECO stop/start function as standard equipment and a seven-speed driver-adaptive automatic transmission. 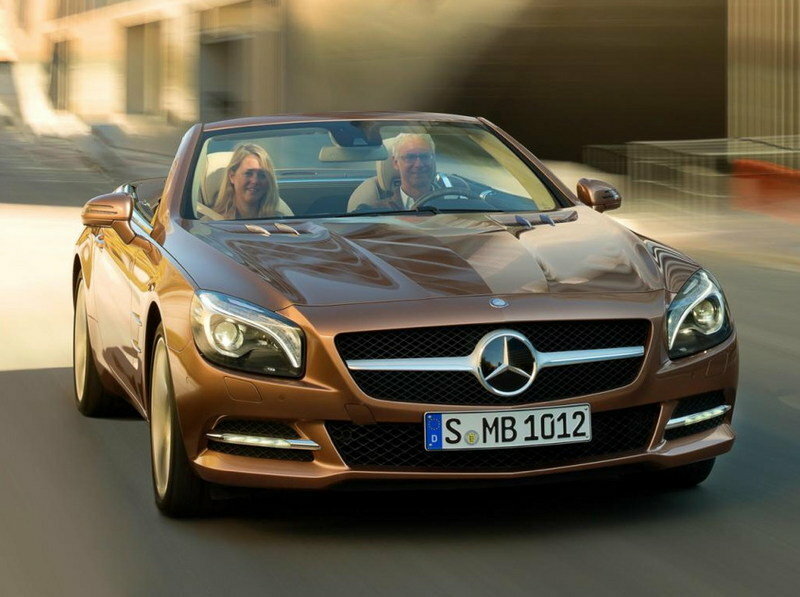 Recently, Mercedes announced a new member of the SL family, the SL400. Situated just below the SL550, the SL400 features a 3.0-liter, twin-turbo V-6 making 333 horsepower and 354 pound-feet of torque, which means that it’ll fall under the SL550 in the SL family.